Summoners War MMORPG is one of the most influential titles on Mobile for many years still maintaining a strong community around the world. The success of this game is due to its excellent gameplay and long-term value. But every success comes to an end, every fire must be turned off to make room for later generations. 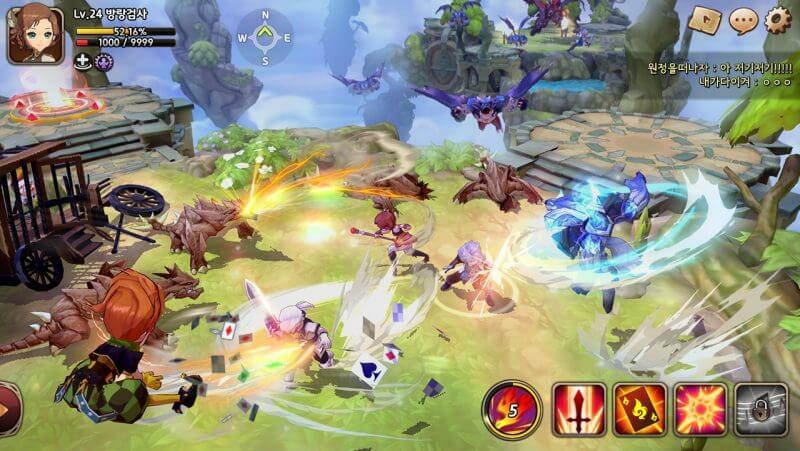 Although the Summoners War has maintained a strong momentum, it is time for the title to start shifting to a different path … and the Summoners War MMORPG is the answer to that. Not long ago, the MMORPG version of the Summoners War promises to extend the gaming world to a whole new level of freedom and scale. And now at the G-Star 2017 event is still hot in Korea, Com2uS has officially offered Summoners War MMORPG … continue to feed the fire waiting for the fan. In fact, Summoners War MMORPGs are introduced alongside 4 other games through a synthetic trailer. It’s Chain Strike, Heroes War II, Birdie Crush, and Dancevill. These titles, each with a different style, promise to be the pioneers of Com2u’s total attack on the future of Mobile Game Village. 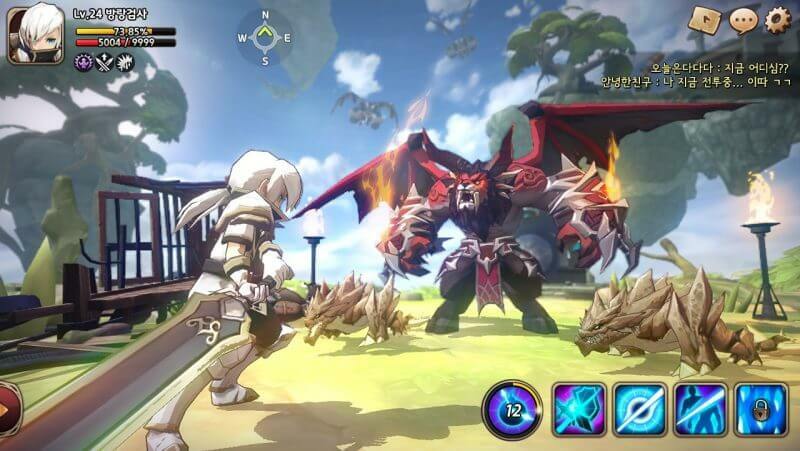 For Summoners War MMORPG APK the multiplayer version of the game, the game will give gamers an immersive, action-packed style and a virtually free world. However, the summoning of the heroes or heroes from the legend to bring into battle will still play the leading role in this MMORPG, but the old streak to bring success to the game. Currently, the Summoners War MMORPG has not officially been released yet, but ModDroid will update you with the latest news in the future.